A particular challenge in the management of collaborative networks is the effective handling of the interactions among participants, especially in what concerns the management of “soft” issues that are not currently available in the execution processes of such networks. These issues can include inter- and intra-organizational abilities, problems in keeping team cohesion, leadership, among others. Moreover, one cannot forget that organizations are composed of people, and people have intrinsically associated emotions which are present in all interactions. In this sense, when not properly handled, some participant’s emotions might put in jeopardy the quality of the collaboration. On the other hand the collective emotional state of the collaborative network can also affect each participant’s emotions. 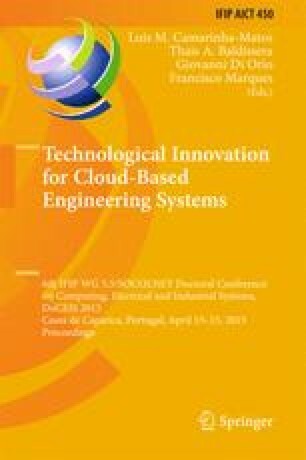 As a contribution to keep the emotional equilibrium of the network, this paper presents the design of an emotional support system, including the identification and categorization of the most influencing positive and negative collective emotions and also the specification and prototyping of the sub-system services.